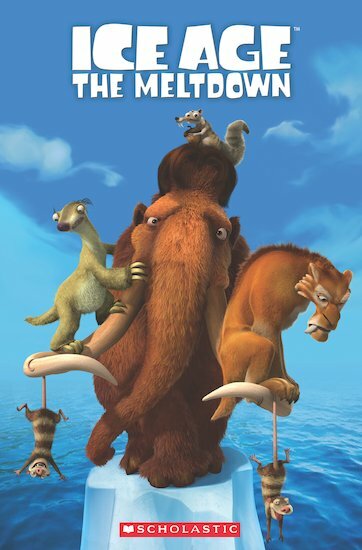 The heroic trio from Ice Age, Manny, Sid and Diego, realise their valley is under threat from flooding as temperatures rise and the ice around them begins to melt. They set out to find a boat which is said to be at the end of the valley. The friends meet Ellie, a female mammoth, along the way. But will Manny and Ellie be able to overcome their differences and the dangers on their journey to fall in love? Ready, Steady, Read! Where There's a Bear, There's Trouble!